Interested in learning more about Blyth Academy Downsview Park? Here is our March 2019 campus newsletter to see events, news and much more! Volunteering abroad in high school gives students an opportunity to make a real difference in communities outside of their own. Student Representative, Chloe Green, shares her experience as a student on our March Break Community Service program in Costa Rica. Interested in learning more about Blyth Academy Downsview Park? Here is our January 2019 newsletter to see events, news and much more! Integrated Private Courses give students an alternative approach to private lessons. This dynamic approach allows students to earn high school credits with only 45 hours of regular one-on-one instruction, with a private teacher. 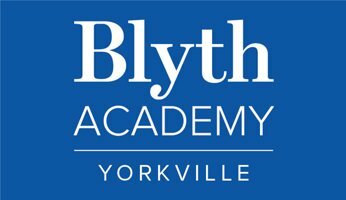 Blyth Academy Downsview Park is happy to announce that Alumni, Noble Okello, has signed with TFC’s first team joining another BDP Alumni, Julian Dunn, on TFC’s roster. Congrats, Noble!